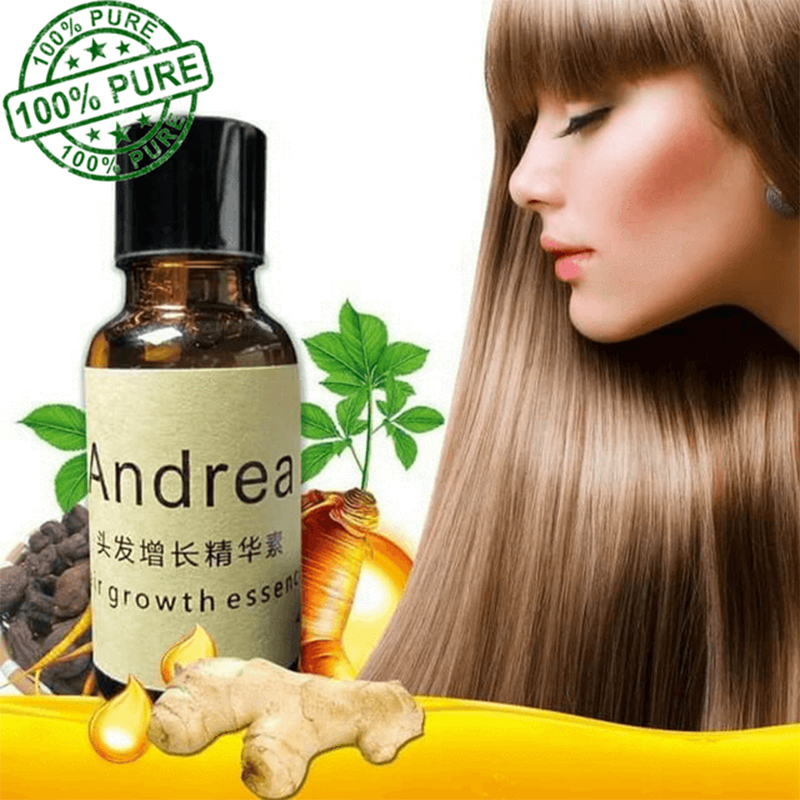 Andrea Hair Growth Essence ගැටලුව ඔබට උපකාර කළ හැකිද? මෙම විශ්මයජනක කෙස් තෙල් ස්වාභාවිකය. එය ඔබේ හිස්කබල් සඳහා ආරක්ෂිත වන අතර, එය රුධිරය පිරිසිදු කරන අතර, ඔබේ හිස්කබලේ දියර වර්ණයෙන් ඉවත් කිරීම, සහ DHT නිපදවීම නවතා දමයි. එමඟින් සුපිරි වේගයෙන් කෙස් වර්ධනය වීමට ඉඩ සලසයි. ඔබ ගැන ඔබට හොඳ හැඟීමක් ඇති වනු ඇත, ඇන්ඩ්රියා ක්ෂණිකව ඔබේ හිස්කබලේ හා ඔබේ කොණ්ඩය මත ගොඩනංවන සියලු විෂ ඉවත් කරනු ඇත! දින 15 කට වඩා වැඩි වේගයකින්, දිගු, ඝන, සෞඛ්ය සම්පන්න, සිල්ක්, බූංසර් සහ වඩා පහසුවෙන් කළමණාකරණය කළ හැකි හිසකෙස්, පණ නැති, ශාරීරිකව, හානිකර හා රසායනිකව හිසකෙස් හැසිරවීම ක්ෂණිකව, ඔබේම නිවසෙහි සැපපහසුතාවයෙන් ස්වභාවිකව සහ ආරක්ෂිතව කරන්න! ඇන්ඩ්රියා හිසකෙස් තෙල් හිසකෙස් හා කොණ්ඩා කැපීම නතර කිරීම මගින් ඔබේ හිස්කබලේ රසායනික ද්රව්ය ඉවත් කිරීම, නාස්තිය ඉවත් කිරීම, කැසීම හා හිසරස් කොළ පැහැති හිසකෙස් ඉවත් කිරීම පමණක් කෙටි සති කීපයකින් වළක්වනු ඇත! Are you suffering from bald and receding hair line? Do you wish to have a natural and effective regrowth of your hair? If your answer is YES, we have great news for you! 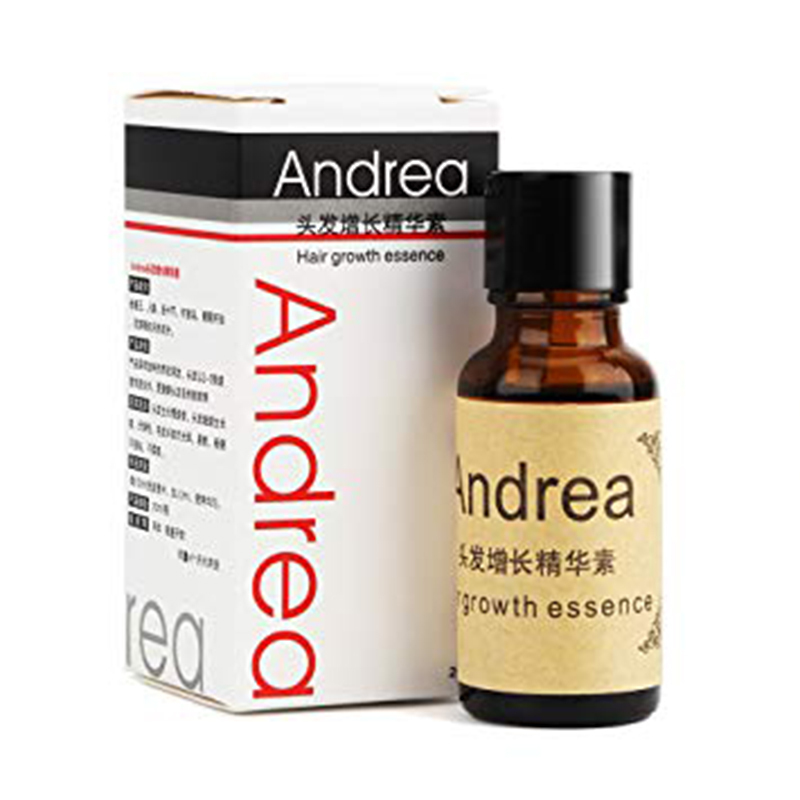 And the great news is Andrea Hair Growth Essence. Instantly turn lifeless, dead, frizzy, damaged and chemically treated hair into longer, thicker, healthier, silkier, bouncier and more manageable hair in faster than 15 days and do it all naturally and safely in the comfort of your own home! 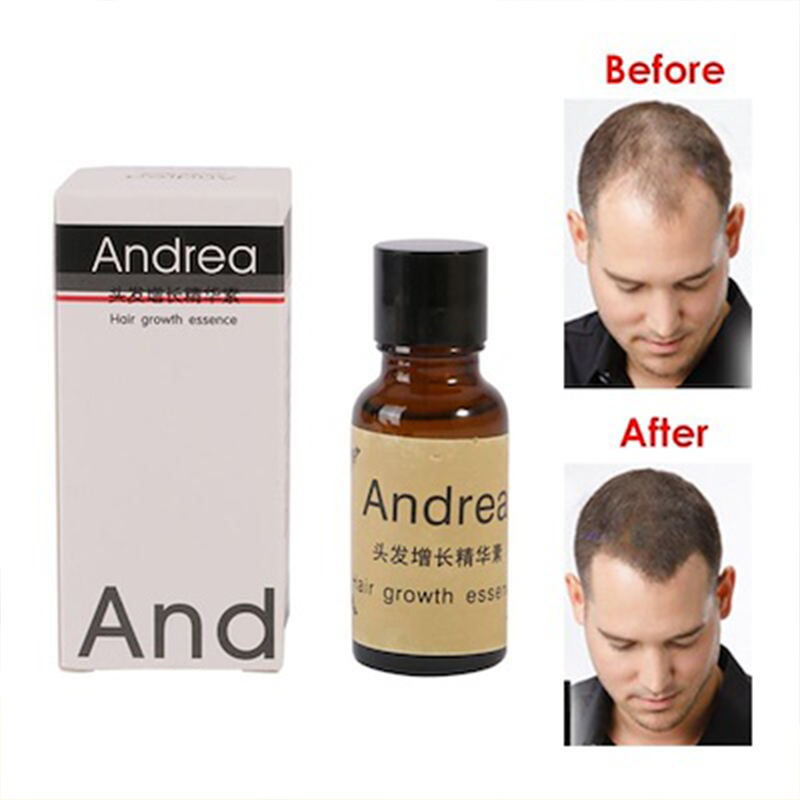 Not only that Andrea hair oil will also stop hair loss and thinning hair it will remove chemical build up on your scalp, remove dandruff, itchy scalp and banish premature graying hair in just a few short weeks! HOW CAN ANDREA HAIR HELP YOU WITH YYOUR PROBLEM? This amazing hair oil is all natural and it's safe for your scalp, where it detoxifies the blood, exfoliates the pores of your scalp, and stops DHT from being produced — thereby allowing super fast hair growth. You will feel good and confident about yourself, Andrea will instantly remove all toxins build up on your scalp and follicles of your hair!